School-age child’s eyes are constantly in use in the classroom and at play. For school-age children, several different visual skills must work together so they can see and understand clearly. If any of these visual skills are lacking or impaired, your child will need to work harder and may develop headaches or fatigue. Often the increased visual demands of schoolwork can make greater demands on a child’s visual skills, pointing out a vision problem that was not apparent before school. The child may not realize they have a vision problem, they may simply assume everyone sees the way they do. If your child has had a sight or vision screening at school, know that not all eye tests are created equal, and that this should not replace a comprehensive eye exam. Tests or screenings done at school cannot be used to diagnose an eye-health or learning related vision problems. Studies show that vision screening tests have high error rates; with many children with vision problems being able to pass a vision screening test. Protect your child’s vision by booking a comprehensive eye exam with a doctor of optometry. Your child should have a complete optometric eye exam at six months, before starting kindergarten, and annually throughout the school years to ensure optimal eye health and developmental progress, or if you notice any of the symptoms listed above appearing between appointments. Slit lamp: This is a high-powered microscope that allows the optometrist to look deep inside your child’s eyes, ensuring the cornea, iris, lens and blood vessels in each eye appear normal and healthy. Manual refraction using a phoropter: A phoropter is a machine that allows your child to view objects through a variety of lenses to see what combination is the clearest. It helps determine if your child requires a prescription for glasses or not. Stereopsis: Various tests are used to see whether your child’s eyes are working together, one of those tests uses 3D glasses. Visual acuity: Using eye charts made up of letters, symbols, tumbling E or pictures, your optometrist will ask what your child can see. This helps the doctor determine how clear your child’s vision is. Colour-blind test: Using a variety of patterns and colours, your optometrist will ask your child to identify the objects or numbers hidden within. If your child is colour blind, the patterns will appear different than they would for a person with normal colour vision. Retinoscopy: Your optometrist will use a target and ask your child to focus on that target while the optometrist shines a light in their eye. The optometrist will flip through a variety of lenses. This test helps determine the lens prescription. 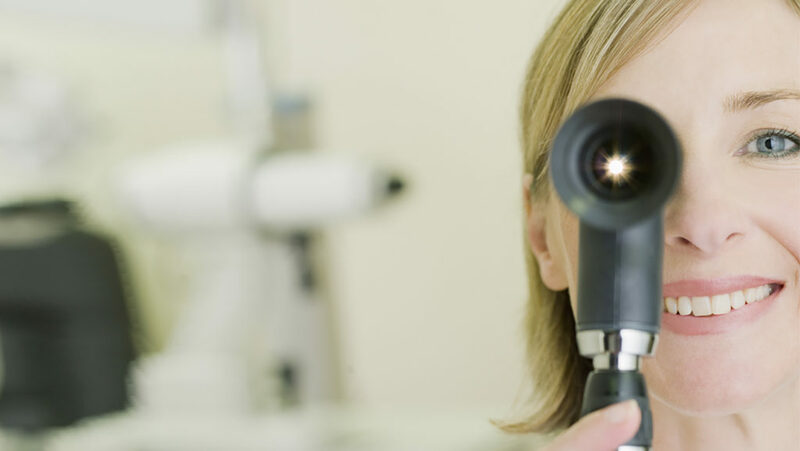 Binocular Vision Testing: This includes a number of tests including a ‘cover test’ and checking that all of the extra-ocular muscles are functioning properly. 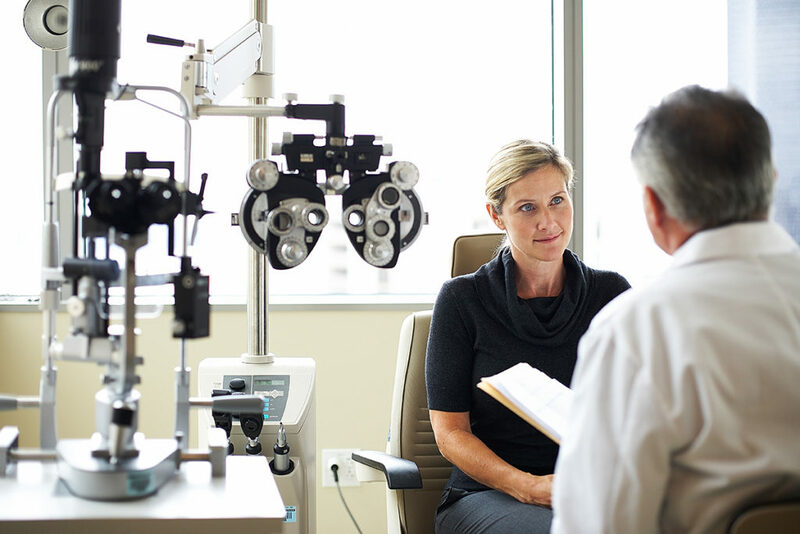 In addition to scheduling your children for regular comprehensive eye exams, your doctor of optometry is available to discuss various topics. Many are available for urgent care appointments (pink eye, eye injuries, etc. 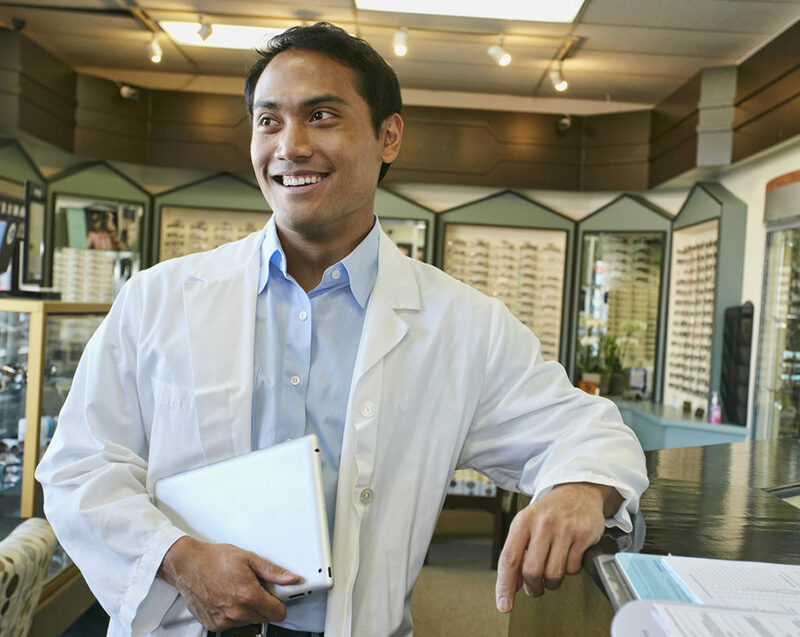 ), they can help treat allergies, and can discuss eyewear solutions with you. Most provinces in Canada offer a level of coverage for regular comprehensive eye exams for children. 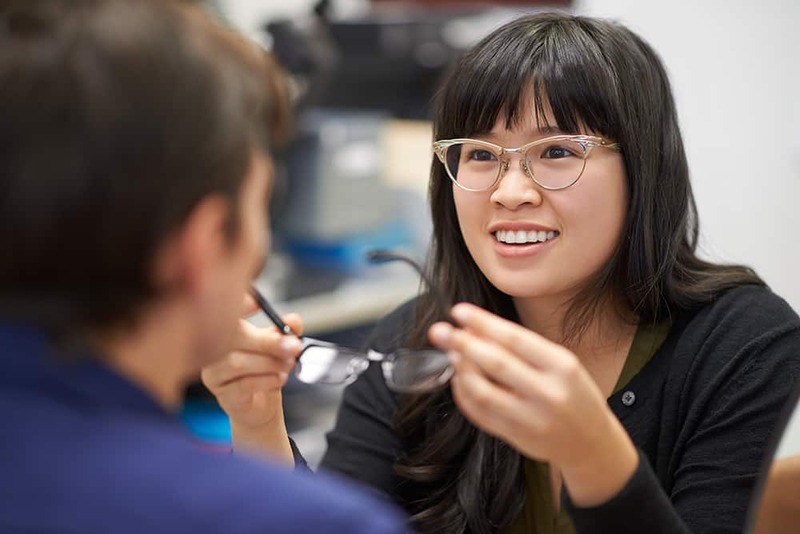 Contact your local optometrist, or find one close to you using the ‘Find a Doctor’ tool to learn more about coverage and to book your child’s regular comprehensive eye exam today.